EXCELLENT PARK, FUN AND CHALLENGING! Excellent park, creative design, lots of transition, vert and concrete coping. Very challenging, even for experienced skaters. 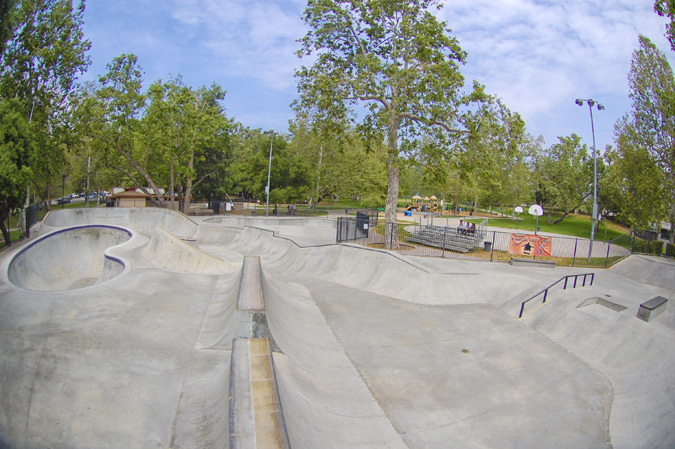 The flow of the park is very good with a snake run, qtr pipe, ameoba pool and combi bowl. The park in monitored and helmet/pads required. (long sleeve shirt and pants or OK instead of pads. Bare elbows or knees require pads) The staff is excellent and they all skate themselves. Good vibe and skaters from all around visit the park. Plenty of shady trees too. 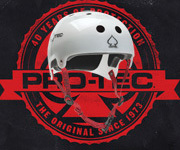 This is really designed for intermediate and advance skaters. This is not a park for beginners.